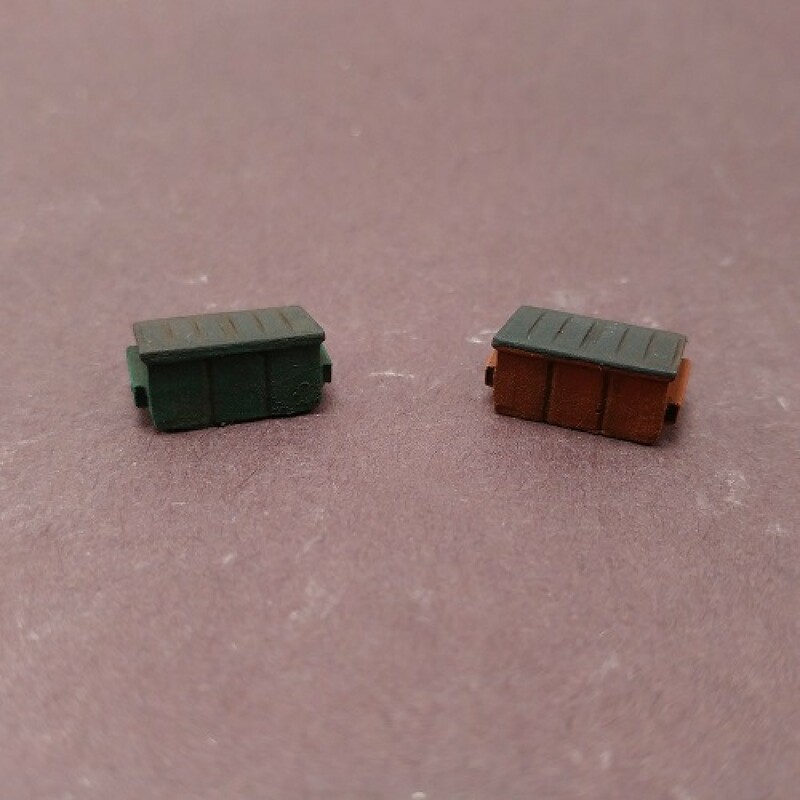 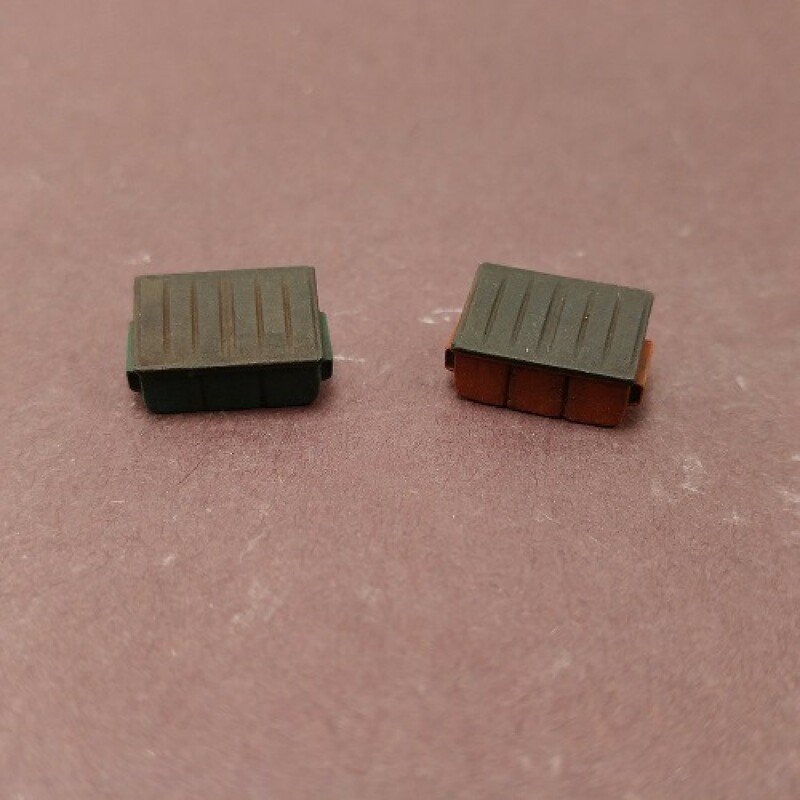 Accessorries make a layout look great and our small dumpsters are ideal for that. L 17/32" x W 11/32" x H 1/4"
Our models are made of Hydrocal plaster, which makes them easy to paint with acrylic paint. 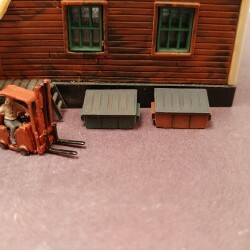 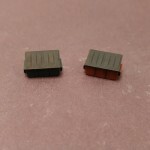 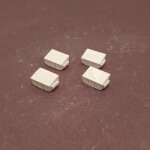 Stacked bags for HO scale (1/87) Our stacked bags are made of Hydrocal plaster, which makes..
Loading ramp for HO scale (1/87) Our loading ramp are made of Hydrocal plaster, which makes..
Plaster house ruined for 1/72 military diorama. Our ruins are made of Hydrocal plaster, wh..